iCreatine™ is pharmaceutical grade, tested for purity and high potency creatine of the latest technologies production system under EU standards and NanoPure™ quality system. 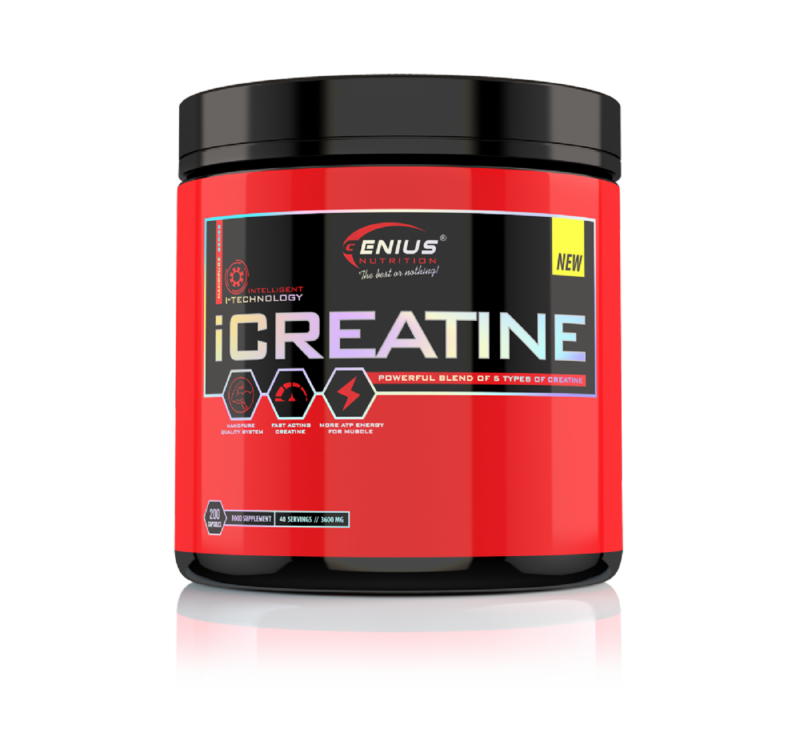 iCreatine™ is a relatively fresh version of creatine that is bonded to magnesium rather than a water molecule as in creatine monohydrate. This causes this unique form of creatine (magnesium creatine chelate) to be absorbed through a different and more effective pathway than creatine monohydrate. 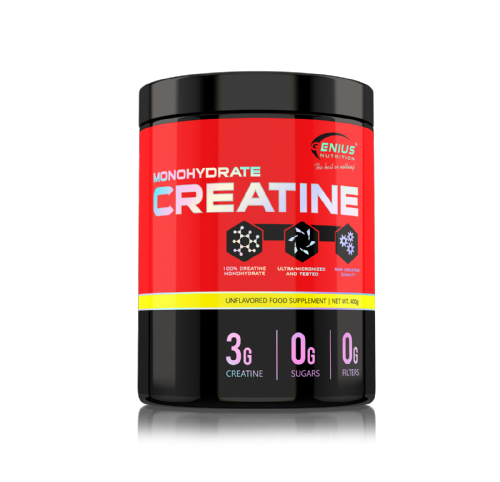 Supplementing with a mixture of both magnesium creatine chelate and creatine monohydrate could give better effects.